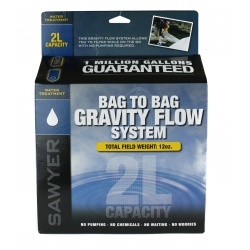 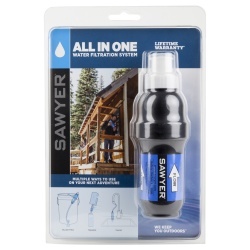 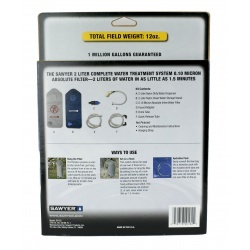 Turn your Sawyer screw on/off Point ONE water filter into an inline filtration system for your hydration pack with this set of easy-to-use adapters (hydration pack and Sawyer filter sold separately). 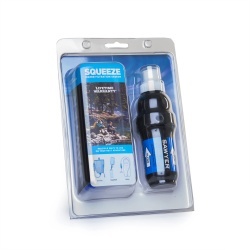 It’s great for backpacking, long hikes, bike treks, international travel, and more. 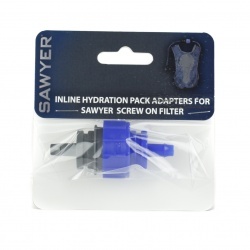 This set of Hydration Pack Inline Adapters is compatible with the Point ONE and Point ONE All-in-One water filtration systems. 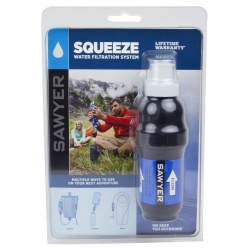 Simply screw the connections onto the each side of your Sawyer filter, then cut the tubing from your hydration pack to where you’d like the filter to be inserted (we recommend placing it closer to the reservoir). 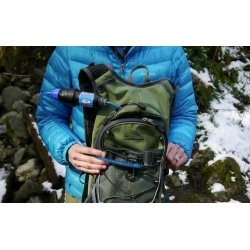 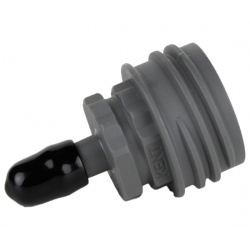 Insert the filter inline into your hydration pack tubing, and make sure the flow arrow is pointing toward the bite valve. 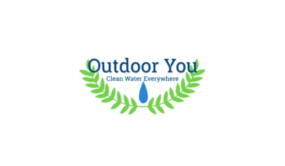 With the filter installed this way, you can fill your reservoir with dirty water and drink safe, clean water from the tube. 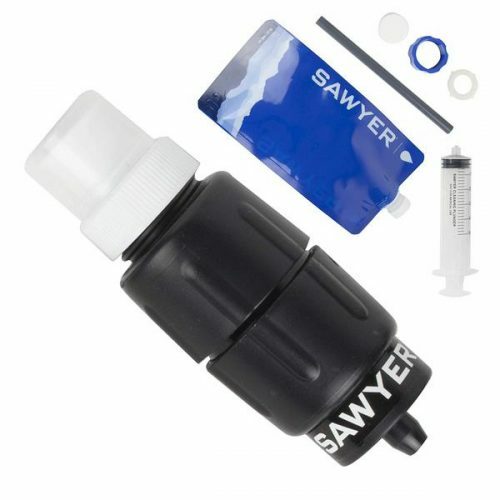 When you don’t need to filter water, unscrew the connections from the filter and simply screw the adapters together to reconnect the tube — just remember to thoroughly clean a dirty reservoir before drinking from it without your Sawyer filter. 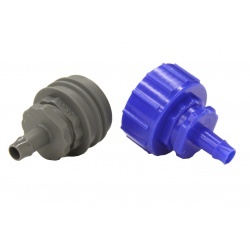 With the filter installed this way, you can fill your reservoir with dirty water and drink safe water from the tube. 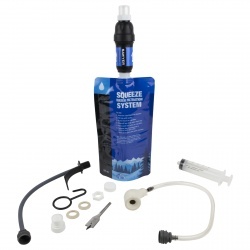 When you don’t need to filter water, unscrew the connections from the filter and simply screw them together to reconnect the tube – just remember to thoroughly clean a dirty reservoir before drinking from it without your Sawyer Filter.